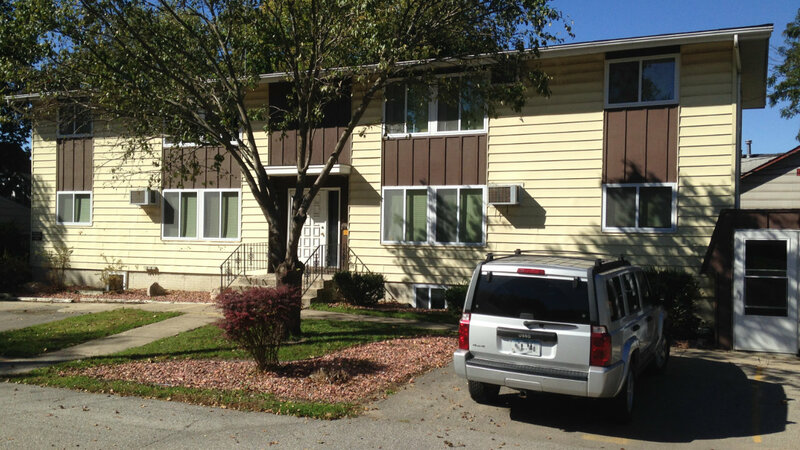 Mason City's Downtown West Side Apartments feature downtown convenience combined with very affordable living. 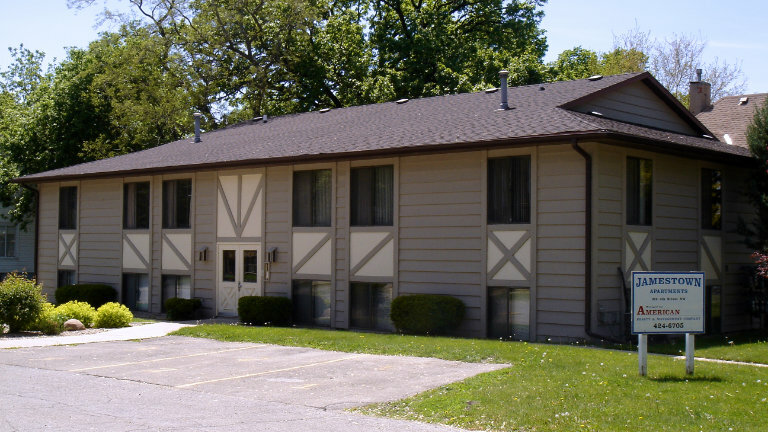 Close to Southbridge Mall, Principle Financial, Wells Fargo and a variety of small businesses, I know we'll find just the right apartment for you! 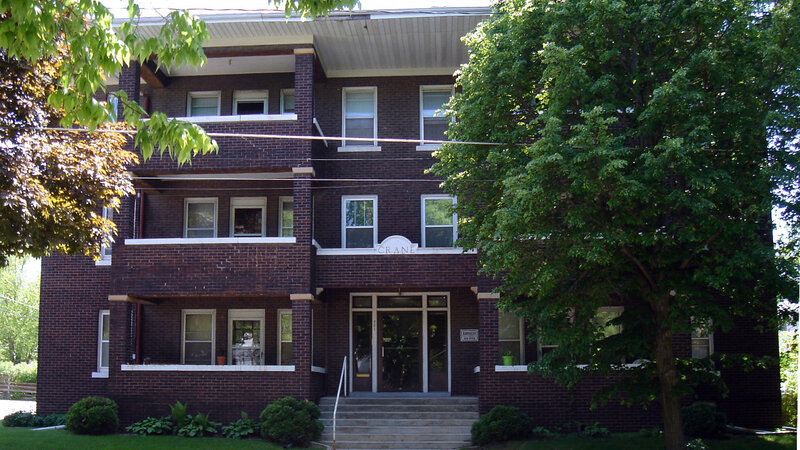 Crane Apartments feature twelve, one-bedroom apartments in a beautiful vintage building. Large eat-in kitchens with appliances, some units have balconies, laundry facilities in basement. Rent is $470/month for one-bedroom apartments and $565/month for front units with balconies. Rent includes all utilities (heat, gas, electric and water). Jamestown Apartments feature nicely laid-out, modern two-bedroom apartments in an eight-unit secure building near downtown. 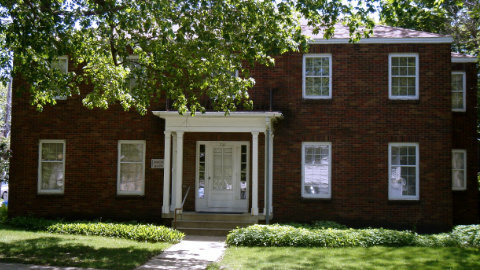 Appliances, central air, individual gas forced-air heat and water heaters. One, off-street parking place per apartment. Tenant pays heat, gas, and electric. Five, two-bedroom apartments feature large, fully equipped kitchens, comfortably sized bedrooms, air conditioning and security. Heat and hot water are included in the rent. Tenant pays electric. Lower level has storage rooms and laundry facilities. Garages rent for $40/month if available. Vintage, two-bedroom apartments in a four-unit brick building near downtown. "L" shaped living/dining room. Central air. Individual gas forced-air furnaces, laundry hook-ups for each apartment and storage in basement. Each unit has a garage stall included. Tenant pays heat, gas and electric. 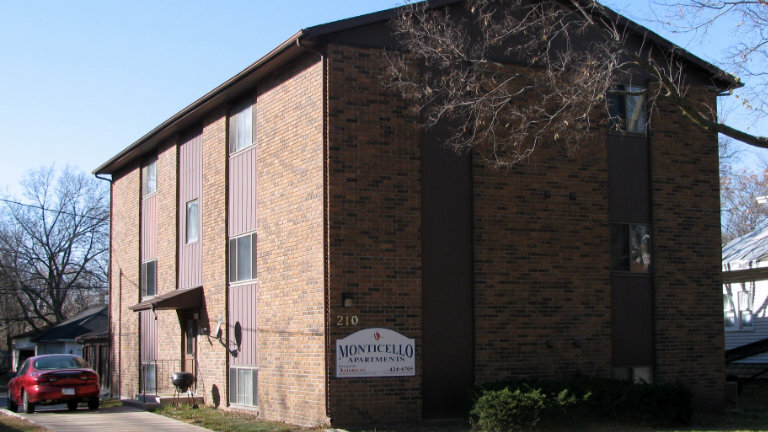 Monticello Apartments feature six modern, two-bedroom apartments which include individual gas forced-air heating and central air, water heater, range/oven, refrigerator, disposal and dishwasher. Each unit also comes with a detached garage stall. Tenant pays heat & electric. Rent is $550 per month. Eight large, one-bedroom apartments are located in this apartment building near downtown and North Iowa Mercy Medical Center. Each apartment features appliances, air conditioning, spacious room sizes and ample closet space. 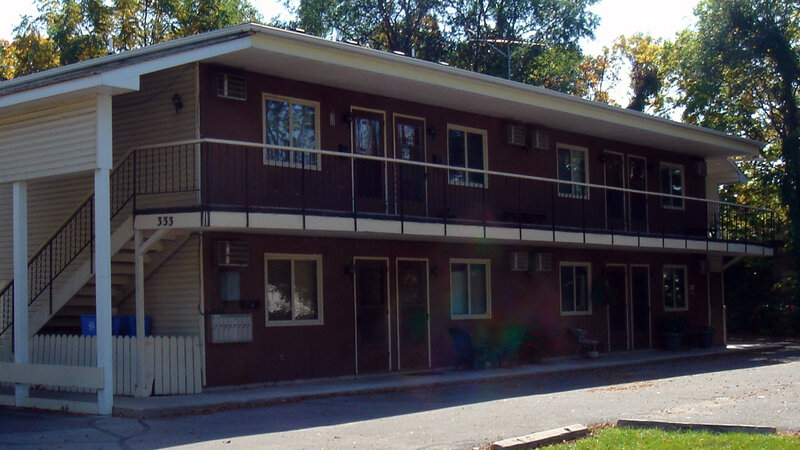 Laundry facilities, storage and off-street parking are provided. Five, two-bedroom apartments, one efficiency. 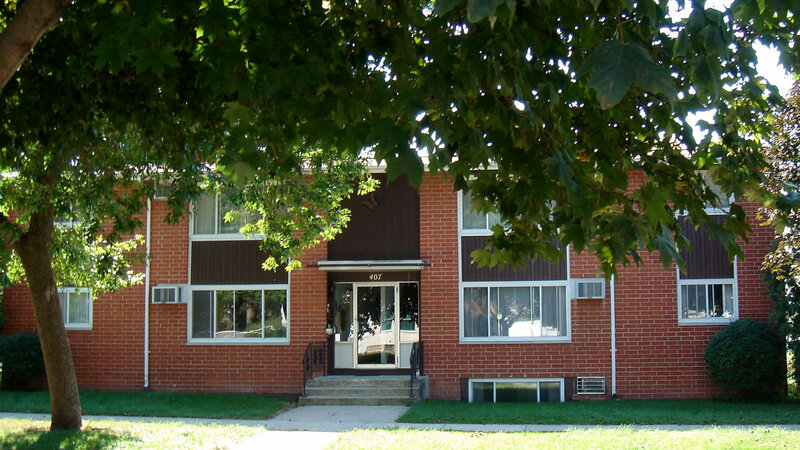 Large, fully equipped kitchens, nice-sized bedrooms, air conditioning and security. Heat and hot water included. Tenant pays electric. Two-bedroom apartments have one, off-street parking place with electrical outlet for engine block heaters. Storage closet on the lower level.